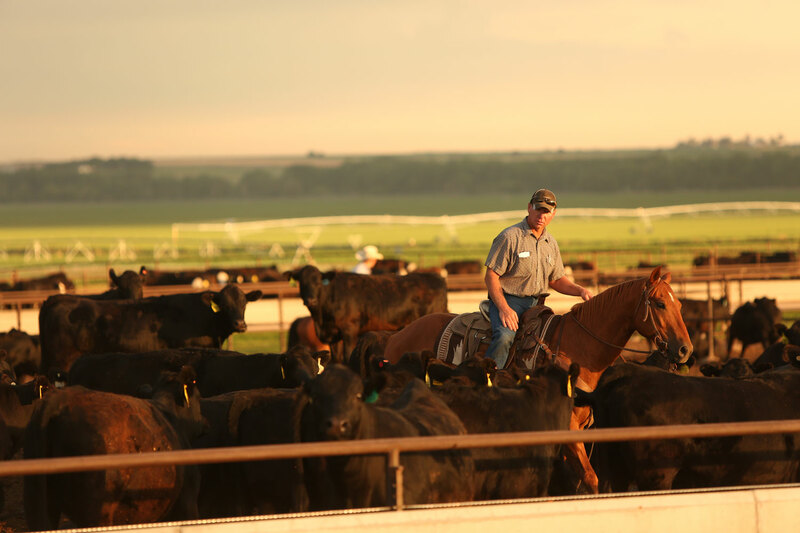 Replacement heifers represent genetic improvement and future profitability for cattlemen. 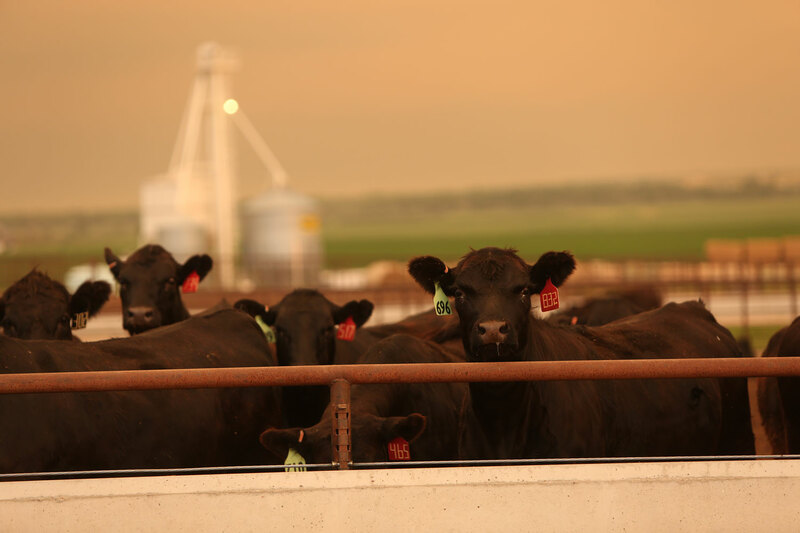 Replacement heifers also present several challenges. 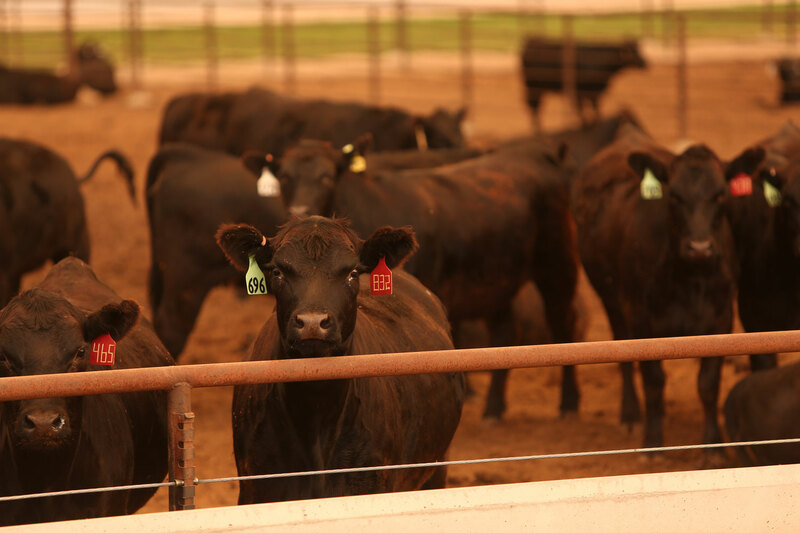 Heifers do not provide any income during their first two-and-a-half years, placing a significant drain on cash flow. 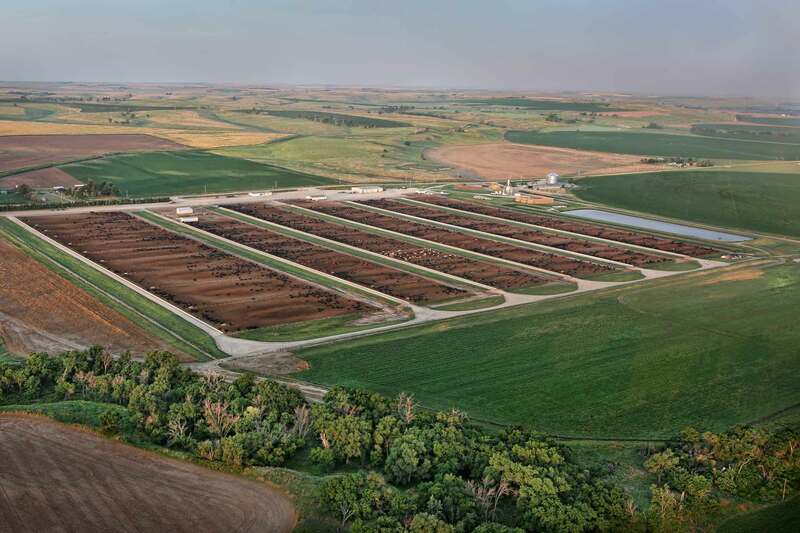 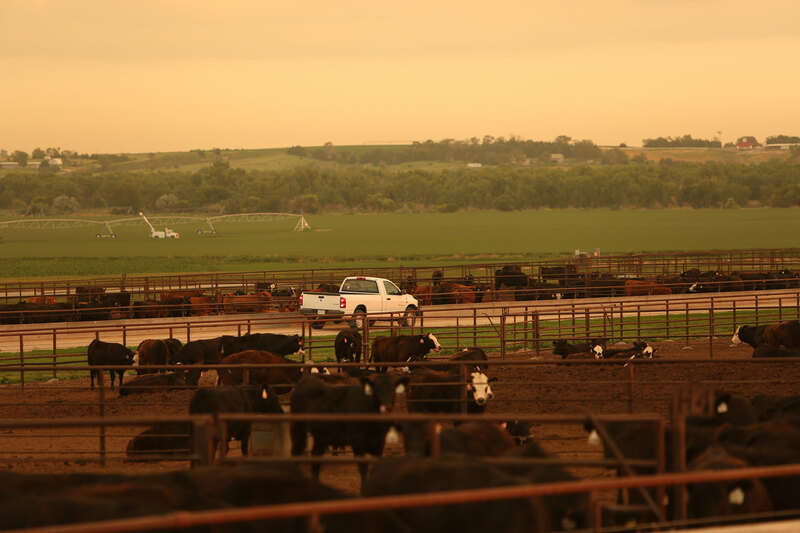 They also use up ranch resources better directed toward producing cows. 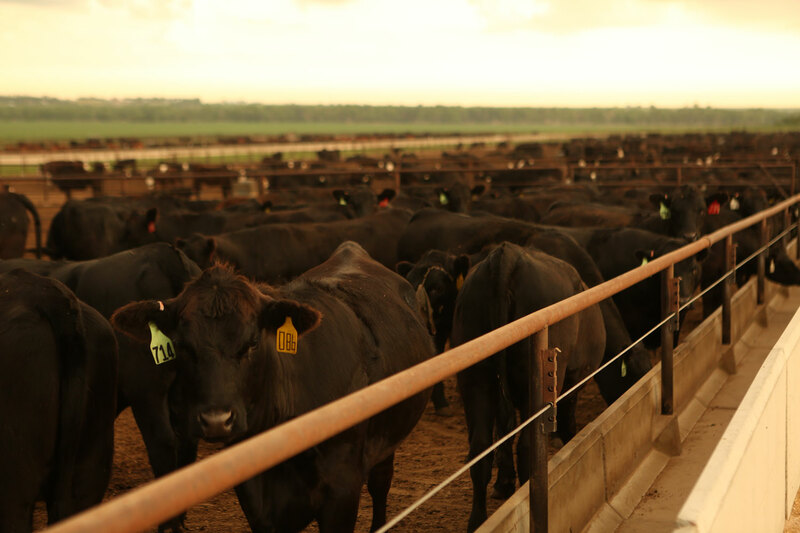 Even so, proper growth and development of replacement females are of critical importance if they are expected to become productive members of the cow herd. 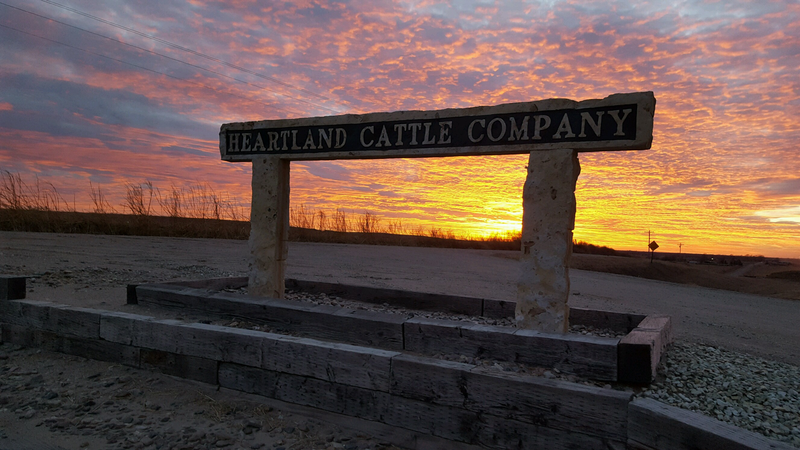 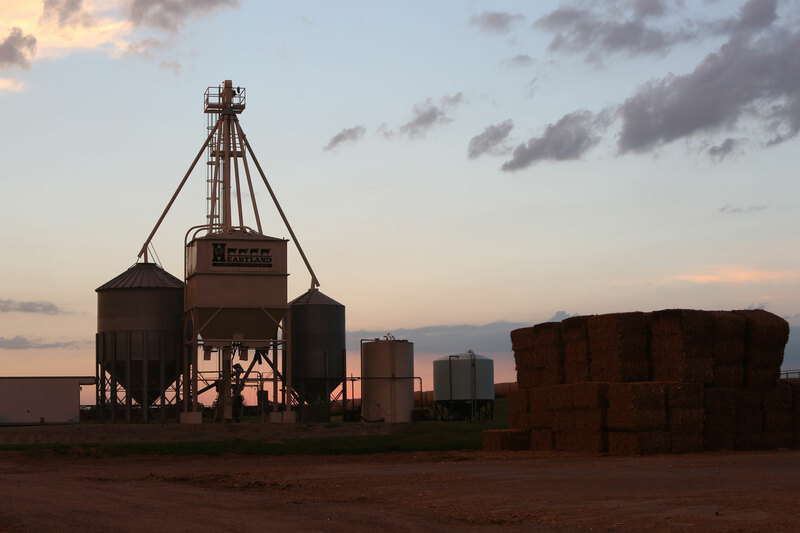 Learn how Heartland Cattle Company can help you take the guesswork out of your heifer development and breeding program.